A poem by Noelle Adamo transformed into a dance performance piece. 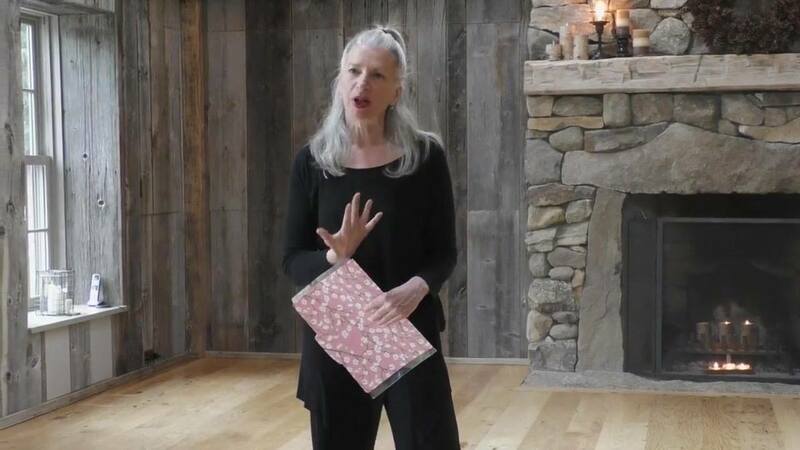 Recorded at Watermark Arts May 5th 2018 New Canaan, CT program. Living Prayer from Watermark Arts on Vimeo. 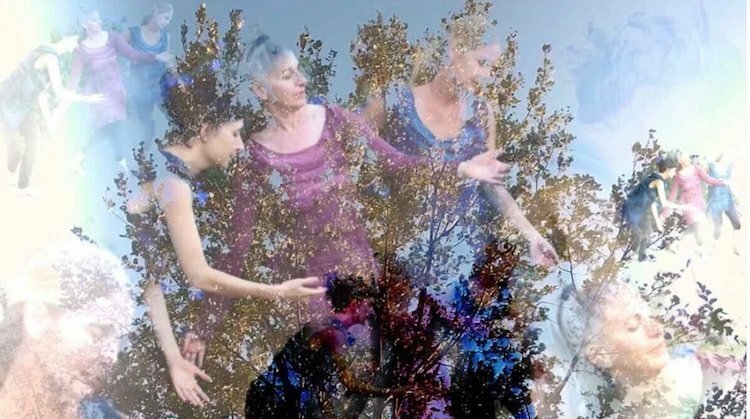 Sharing inspiring images from deeply felt performances this past year held during The Somatic Movement Immersion: Inhabiting the Body, Moving the World at Omega. Live Dance Event, NYC, Oct 30, 2014 on Vimeo.